Joyce has coached for several club teams since 2007. 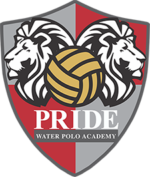 Most recently coaching for Rose Bowl Water Polo Club traveling to coach in Spain, Greece, and Italy. She was selected to coach at the Colorado Spring Olympic training center with the Olympic Development Pipeline. 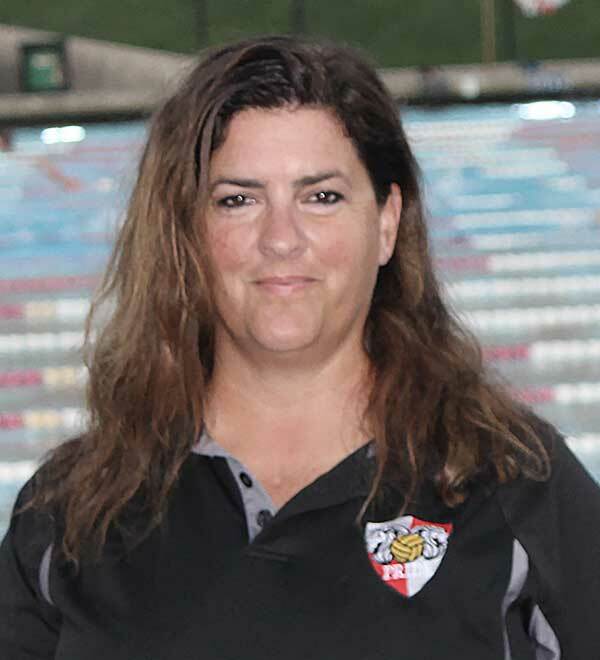 Joyce has been coaching at Royal High School since 2009 for all three teams, wining several tournaments and earning back-to-back CIF Championships. She also concurrently coaches the boys’ teams at Oaks Christian High School, who most recently earned a CIF Championship. Joyce played water polo for Royal High School. She had to play on the boys team since there was not a girls team. She also helped start the first girls team at Simi Water polo club. As Captain she went on to garner four All Tournament selections as well as MVP. Travelling to Hawaii where the team competed against such teams as the Australian National team in the 18&U open division.